PROFIBUS Commissioning and Maintenance (BELF) - Control System and Industrial Network Support. The one-day PROFIBUS Commissioning and Maintenance course provides an intermediate level of training for technicians and engineers who are involved with commissioning, health checking and fault finding on operational PROFIBUS systems. 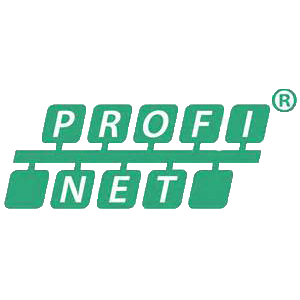 Delivered in conjunction with our partner Verwer Training and Consultancy Ltd, a PROFIBUS and PROFINET International Training Centre, the course is delivered by practicing engineers with many years of experience in site-based fault-finding and in the development and delivery of training courses. The techniques taught on the course include the use of a PROFIBUS analyser to diagnose and locate network faults, device faults and I/O problems. Students also learn how to use the built-in digital storage oscilloscope to diagnose and locate a wide range of cable, connection and device faults. 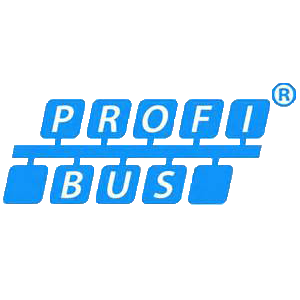 The one-day Certified PROFIBUS Installer Course gives an excellent introduction to PROFIBUS technology and how to properly layout and install networks. The verification and fault-finding methods taught are however generally limited to nonoperational networks and static testing. The PROFIBUS Commissioning and Maintenance course is aimed at those people who need to take their knowledge further by gaining practical experience in the techniques used to commission and support PROFIBUS DP and PA networks.